for $254,000 with 2 bedrooms and 2 full baths, 1 half bath. This 1,784 square foot townhouse was built in 2008 on a lot size of 802.00 Sqft. Welcome to resort living in The Quarter at Westgate the highly sought after gated community. This property is features granite counter tops, stainless steel appliances and luxurious hardwood floors all appliances included. We have 2 bedrooms and a Den used as a 3rd bedroom as well as 2 and 1/2 baths. 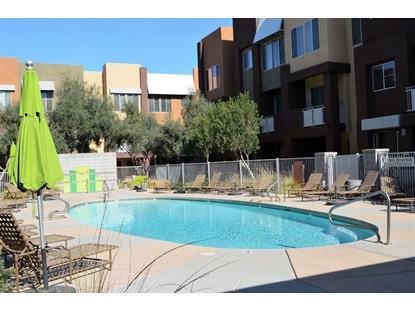 This condo is very spacious, perfect for a family or anyone interested in the many amenities. 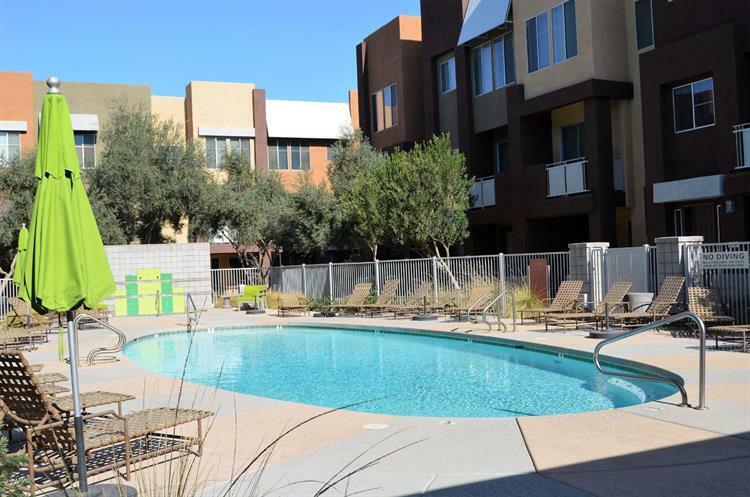 The community offers 2 pool areas, 24 hour security, a fitness center and much more. The location is unbeatable, walking distance to the stadium and Westgate.